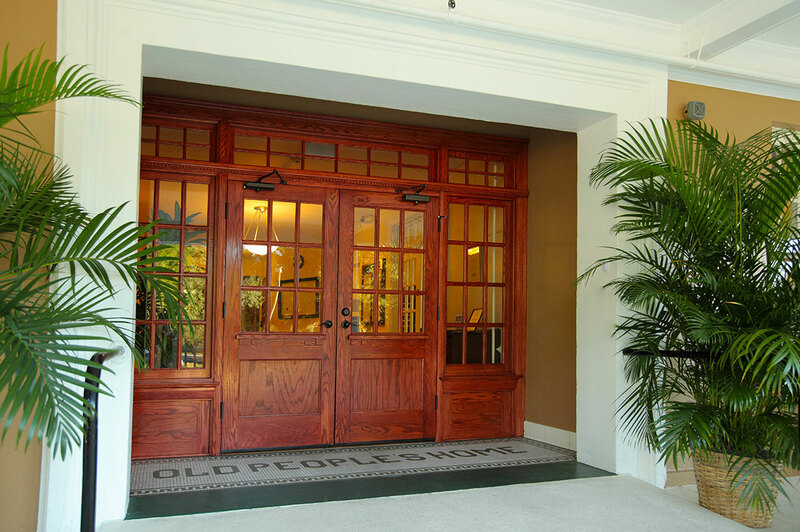 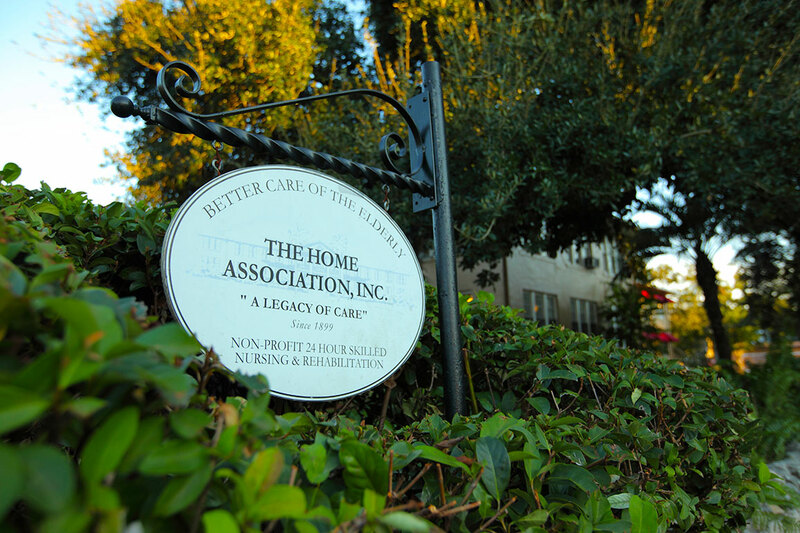 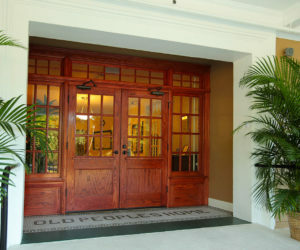 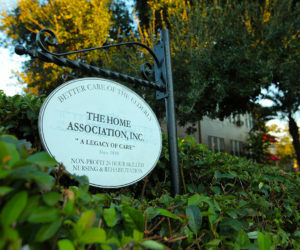 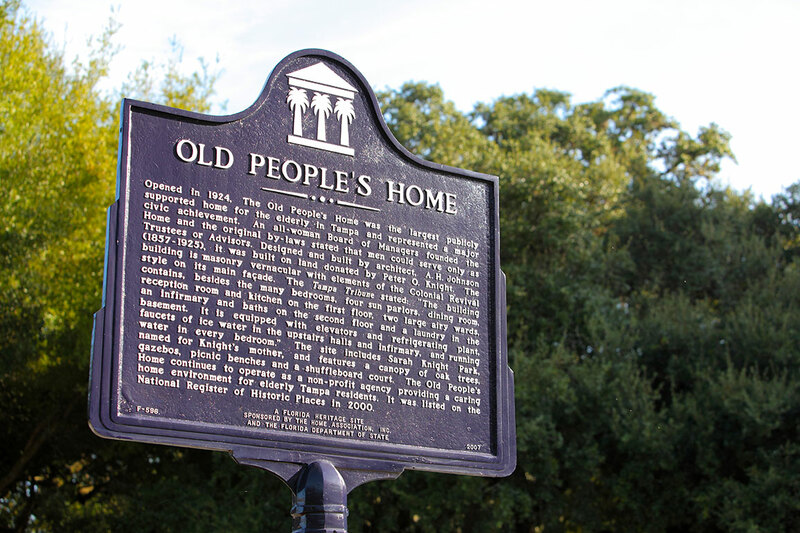 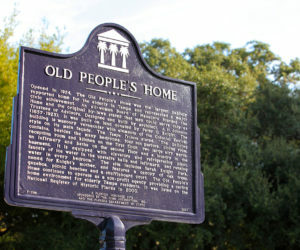 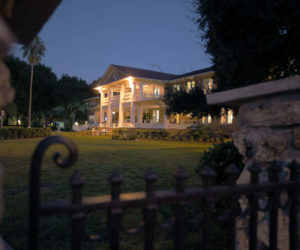 The Home Association, constructed in 1924, is listed on the National Register of Historic Places as Old People’s Home. 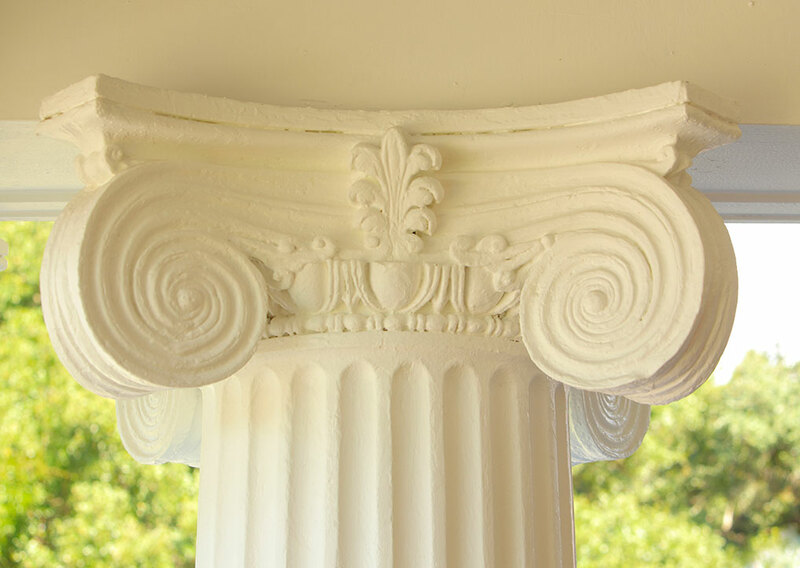 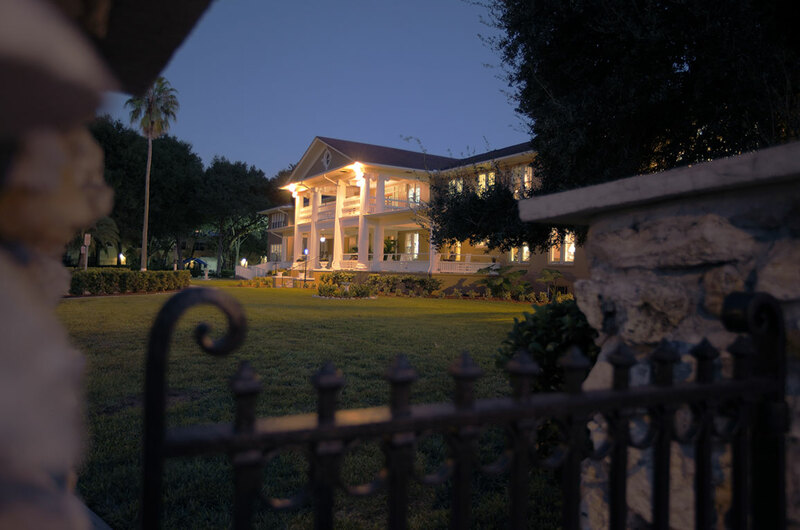 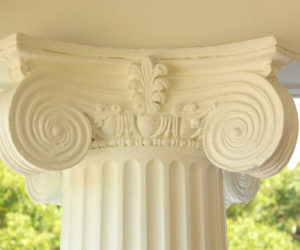 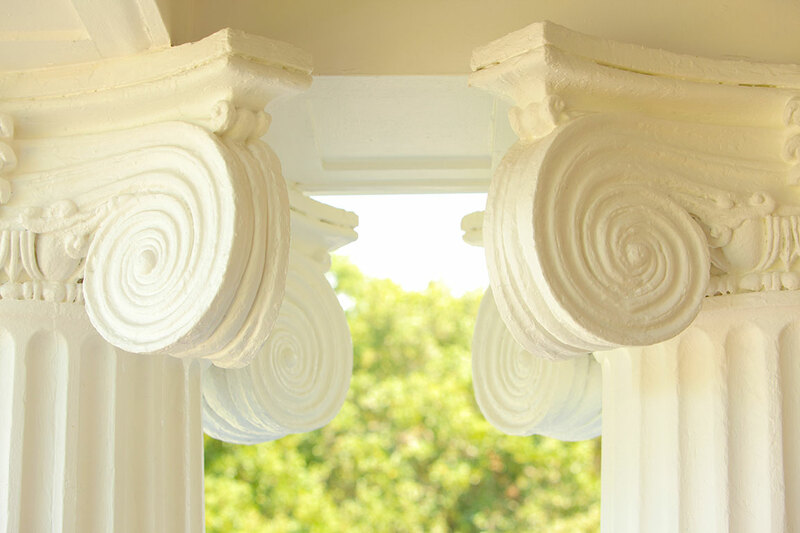 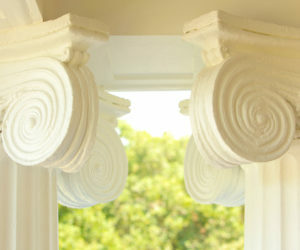 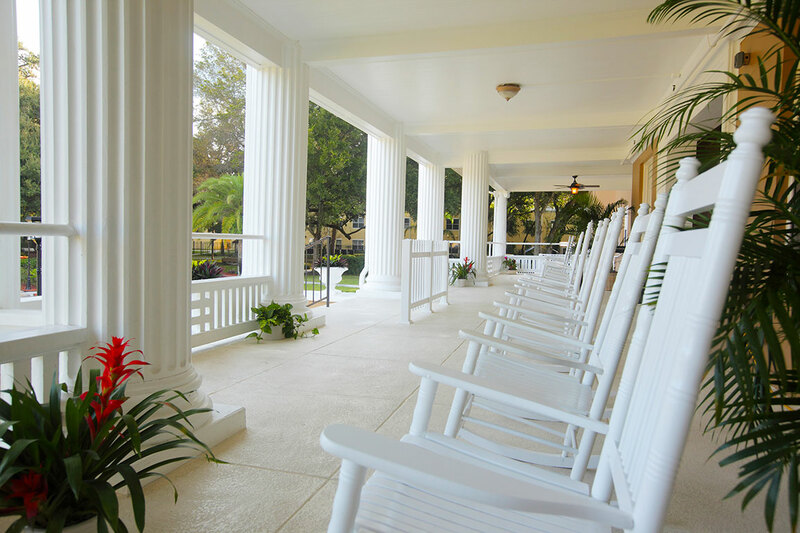 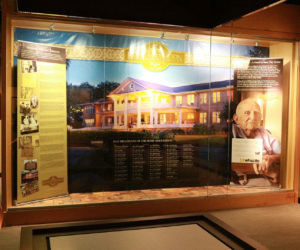 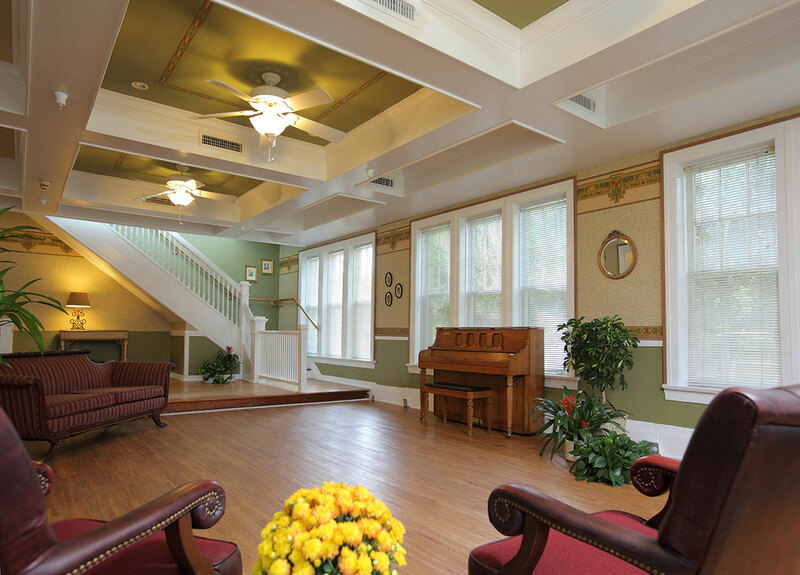 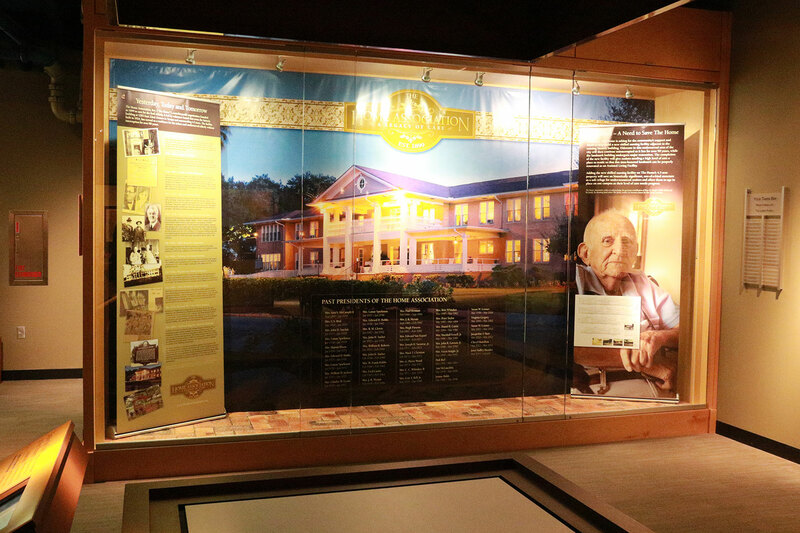 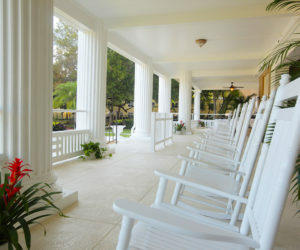 Designed in the Colonial Revival style, the 33,000-square-foot building has 85 rooms on two levels and features an expansive first level front porch with a smaller porch on the second level. 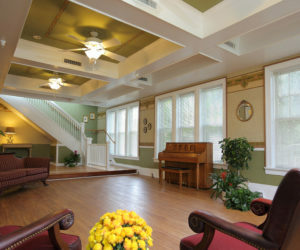 Built of brick and masonry stucco, the building and property is zoned as Planned Development, Adult Congregate Living Facility.